Is Sinus Surgery Right for Me? As with any surgical procedure, choosing to have sinus surgery is a big deal, so you may be asking, “Is sinus surgery right for me?” Except in very rare cases, it’s not the first choice for treating patients who suffer from sinus infections. 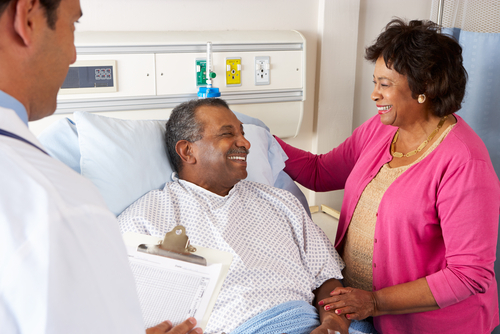 That said, the right type of surgery — for the right patient — can make a large difference in terms of quality of life. Other treatments haven’t worked. When OTC medicines, antibiotics, natural remedies and home treatments haven’t worked, even after four to six weeks of intense treatment, surgery might be an option. Underlying allergies have been treated…and problems persist. Because allergy attacks can mimic certain symptoms of sinus infections, it’s easy to think you’re dealing with a sinus infection instead of those pesky allergies. See a doctor to make sure you’ve gotten the proper allergy treatment before turning to surgery. 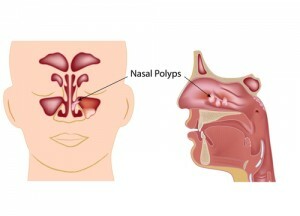 You have nasal or sinus polyps. When certain benign growths appear in the nasal area, they often need surgical attention. Your doc can set up a scan to determine if these are an issue. You’re dealing with a structural issue. Everyone’s nasal passages and sinus systems are different. Some people are born with systems that are naturally more prone to sinus infections, and that can become an issue. Also, due to injuries or other changes, sometimes the body develops issues over time that might need special attention. Cancer is involved. Although nasal and paranasal sinus cancers are rare in the U.S. (with only about 2,000 people developing cases each year), surgery might be required in such instances to deal with tumors and suspicious growths. 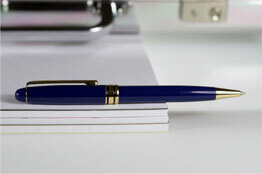 Equipping yourself with knowledge is key before you decide to have surgery. And so is going in with realistic expectations. It’s true that surgery can significantly improve the lives of those who deal with sinus infections. However, because sinusitis is an ongoing health issue, it’s important to know that sinus treatments and preventive methods could be needed for occasional issues. If you’re considering sinus surgery — or you just don’t know how to tackle the sinus infections you’re facing — be sure to give us a call. Whether you’re a candidate for surgery or not, we’re here to help you find the best possible plan to keep you healthy and happy. Do I Need Sinus Surgery? Do I Need Surgery for My Sinusitis?